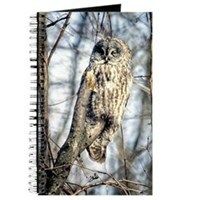 These are some owl products. 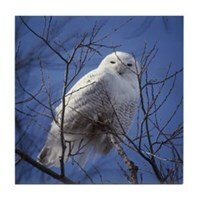 These are photographs taken by Diane’s Dad. 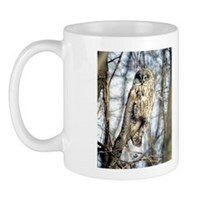 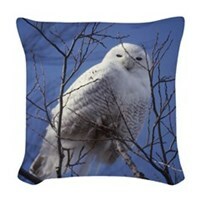 He is very proud to see his owls on products. 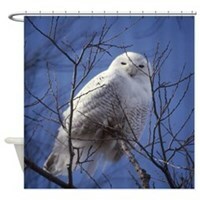 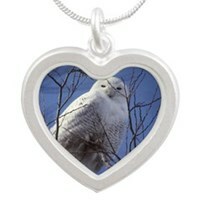 He was particularly taken with the Snowy White Owl against a deep blue sky tiles. 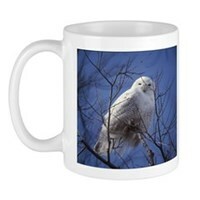 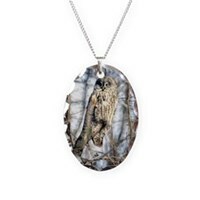 Snowy White Owls are often called Arctic Owls also. 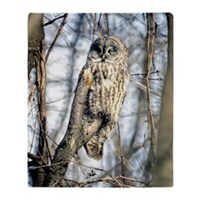 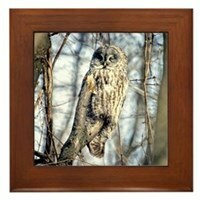 The Great Gray Owl is more subtle but still beautiful. 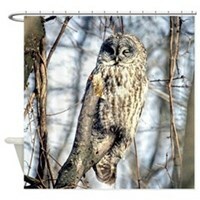 Shower curtains and duvet covers are a great way to enjoy these owls in your home!